When it comes to gathering supplies for some fabulous fall crafting, you needn’t look any further than your own backyard. Autumn’s natural bounty is overflowing with potential DIY supplies, from acorns and twigs to fallen leaves and pinecones. 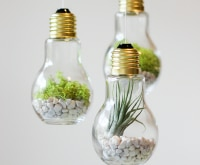 And as the temperature drops, it’s the perfect time of year to bring nature indoors. 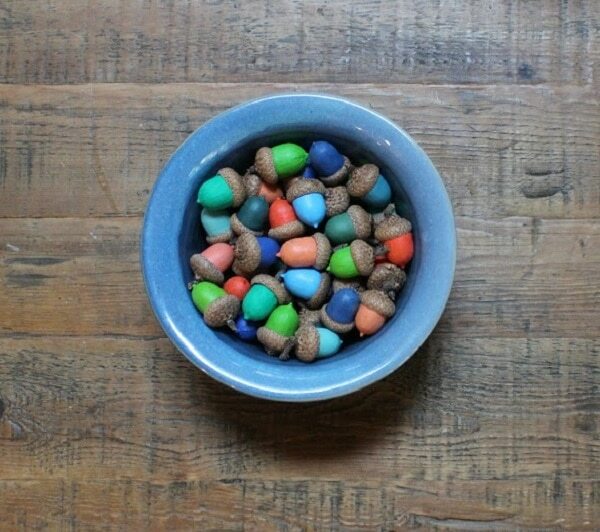 A coat of paint is all it takes to turn plain acorns into colorful home decor. 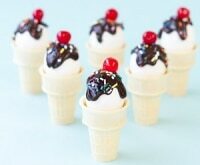 Simply display them in a pretty bowl or vase. It’s easier to paint acorns without their tops, then reattach them with hot glue when the paint has dried. 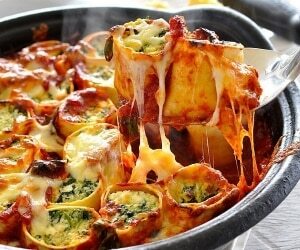 This is a brilliant way to combine two of fall’s signature items. 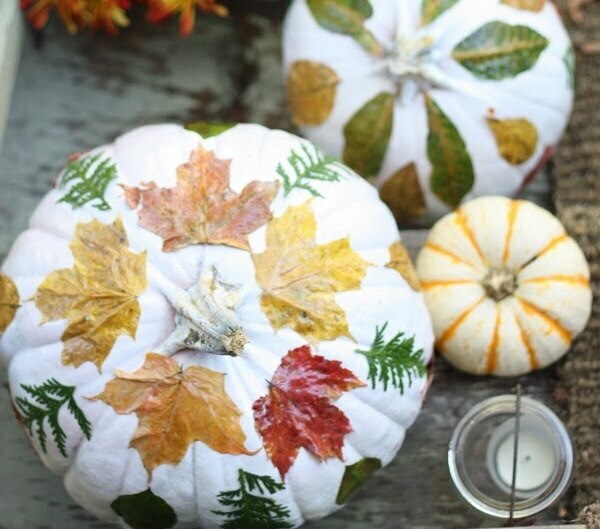 Spray paint pumpkins white, then adhere leaves using Mod Podge to create these unique gourds for your doorstep. 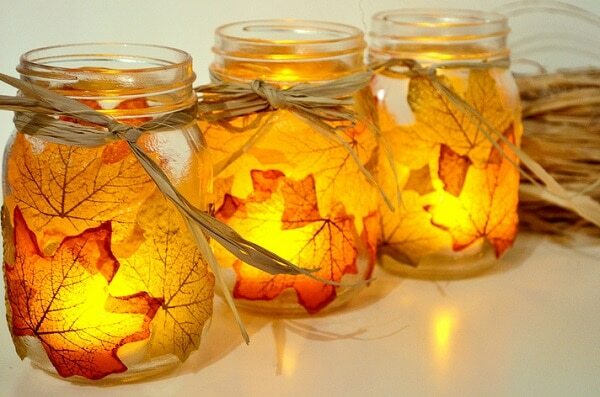 A mason jar coated with leaves generates a beautiful candlelit glow. 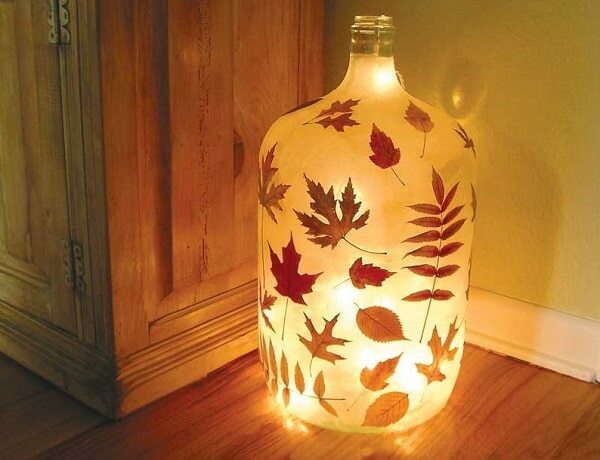 This is perfect for setting the mood on autumn evenings. 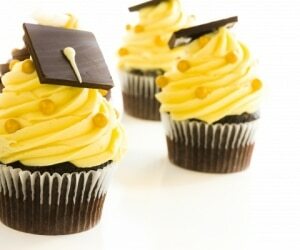 Use nature to create edible art! 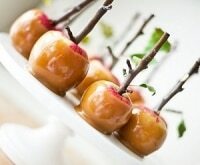 Not only are these mini caramel apples adorable, but the twig stems make them a whimsical dessert that’s perfect for a fall get together. 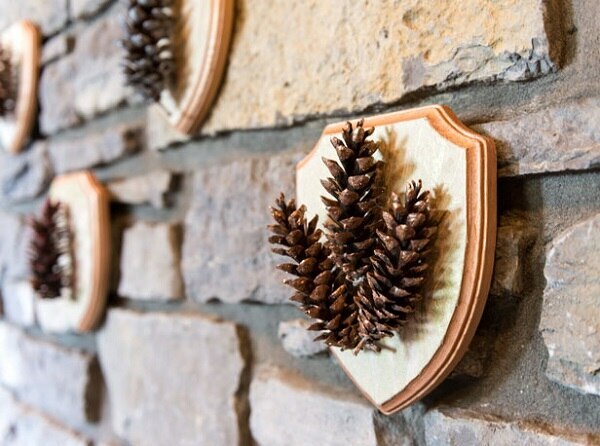 Glue pinecones onto plaques and they’re instantly worthy of hanging on the wall. 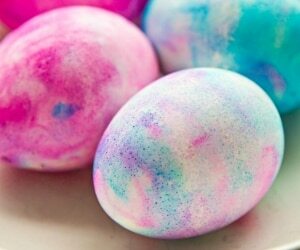 You can paint them first, or display them as nature intended. Make a stunning home decor statement with this golden leaf lantern that lights up the room in more ways than one. 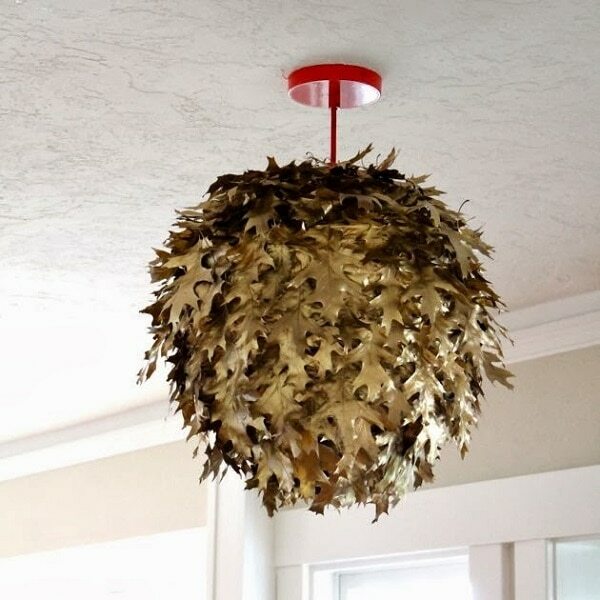 To create, spray paint the leaves gold, then adhere them to a rice paper lantern base. 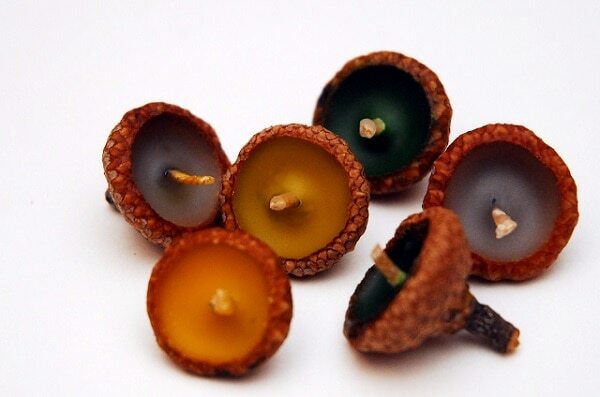 Pour melted wax into acorn tops, using it to hold wicks in place. Once the wax has dried, trim the wicks and place the acorn tops in a bowl of water for beautiful floating flames. 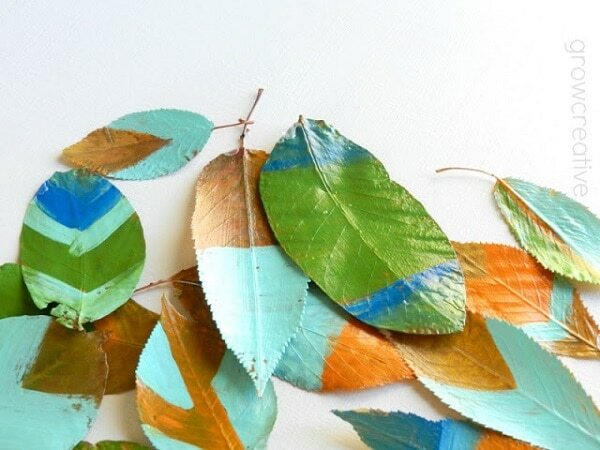 Fallen leaves may be beautifully colored, but you can improve on nature with acrylic paint and a layer of Mod Podge. 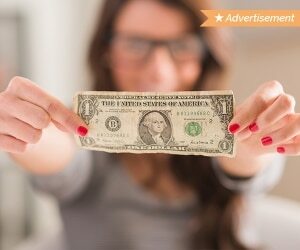 Dry and press the leaves first so you’re working with a smooth surface. 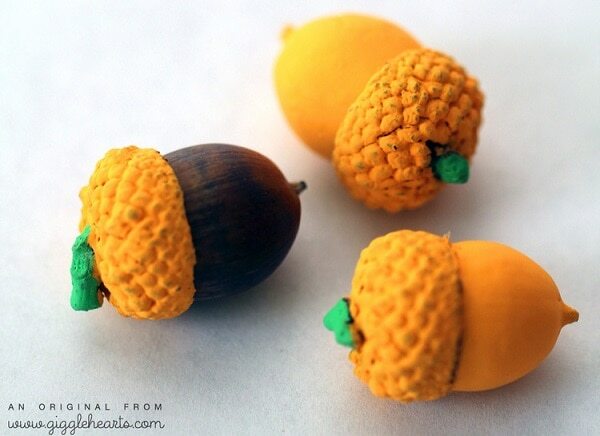 Disguise acorns as another one of fall’s signature accessories. 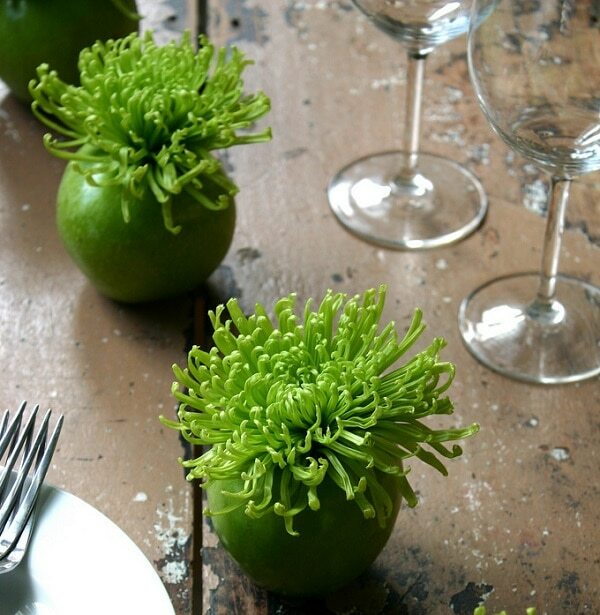 A coat of orange paint turns them into little pumpkins that make for a delightful and unexpected decoration. 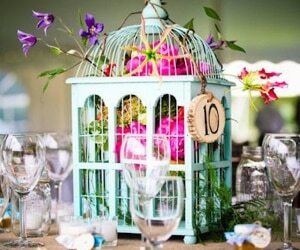 This floral decor will last through the winter months! Each acorn ‘flower’ in this bouquet is made of a central acorn and five acorn caps glued around to make petals. 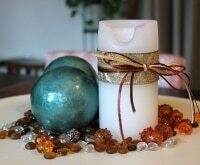 Embed leaves into pillar candles using a wax medium. 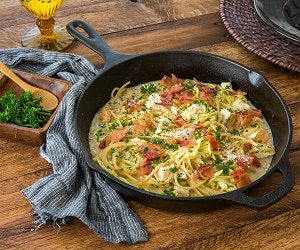 The process takes some time and patience, but is well worth the beautiful addition to your fall tabletop. Get ready for the holidays with these whimsical acorn jingle bells. 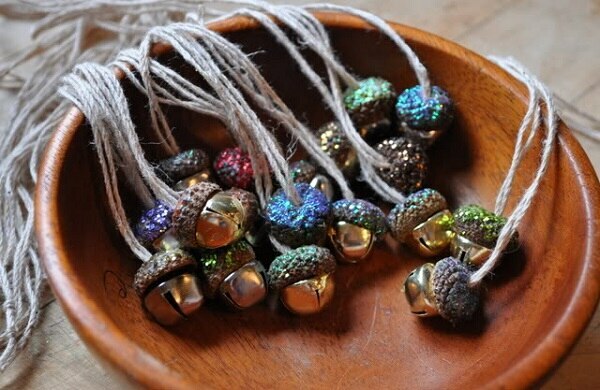 Punch holes through the acorn tops, coat them with glitter, then thread jingle bells through to replace the acorn body. 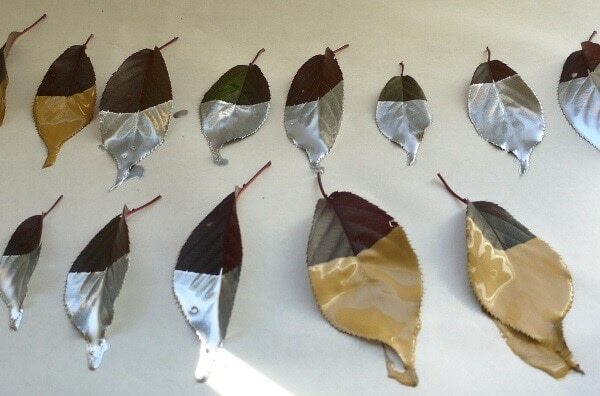 Fancify your leaf garland by dipping leaves in metallic paint. Be sure to use a thin enough coat of paint to allow the leaf veins to show through. 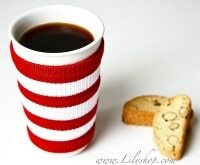 You can also scroll guests’ names on them to use as place cards. 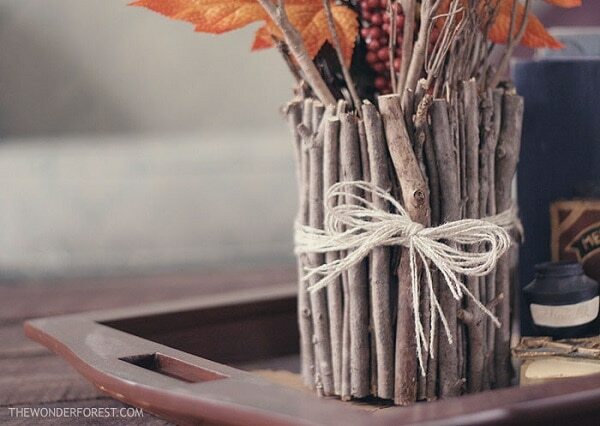 Glue stems around an old coffee can to create a bucolic bit of autumn decor. 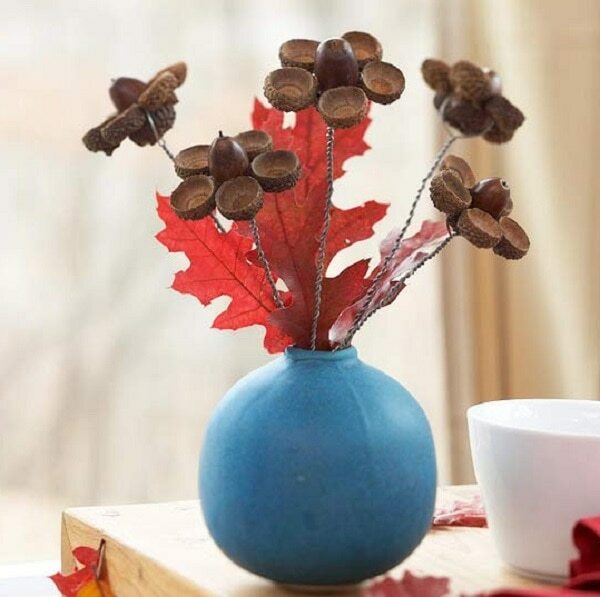 This vase looks beautiful filled with fallen leaves. 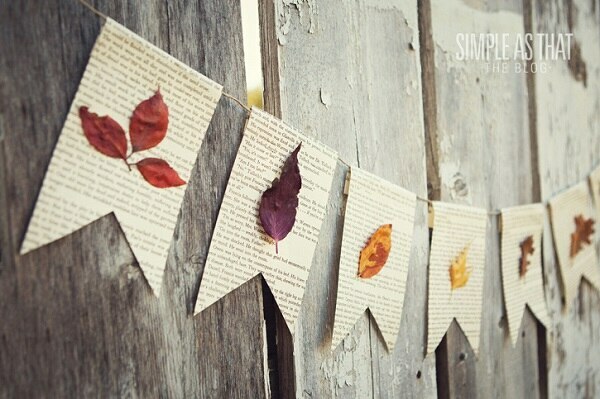 Put a literary spin on autumn decorations by using old book pages as backdrops in this fallen leaf pennant bunting. Press the leaves first so they’ll lie flat on the page. 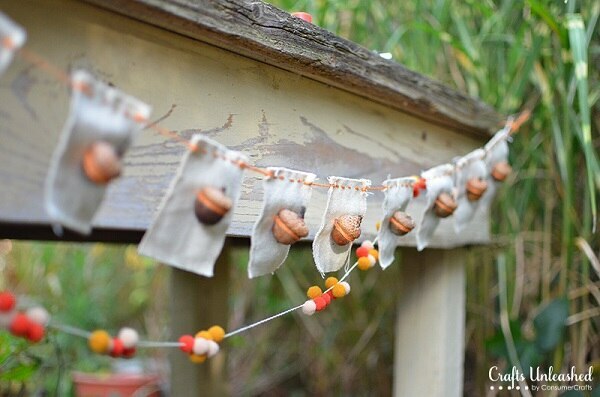 Sew acorns onto little canvas squares to create this sweet little garland. You can use whatever yarn color you like, but the burnt orange shown here is perfect for fall. 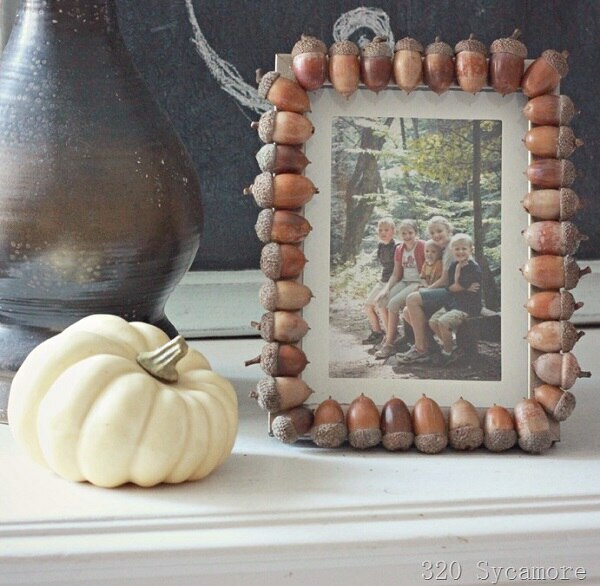 Glue acorns around a dollar store frame for a quick and inexpensive project. 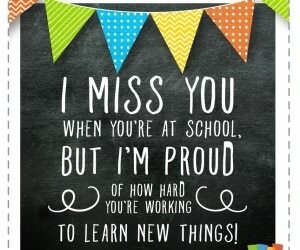 Give as a gift or use it to frame your favorite fall memory. It’s never too early to start decorating for Christmas. 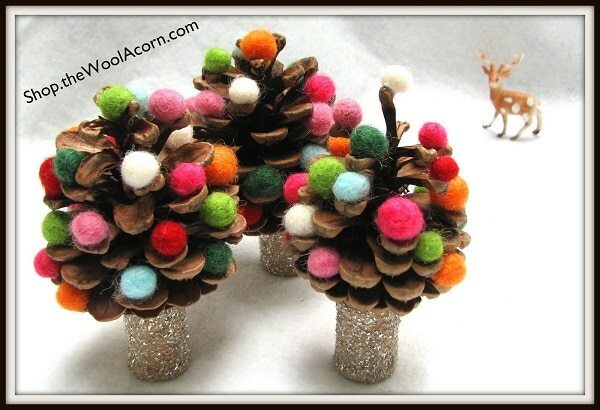 Make these mini trees by decorating acorns with little pompoms and adhering them to wooden spool bases that are coated in glitter. 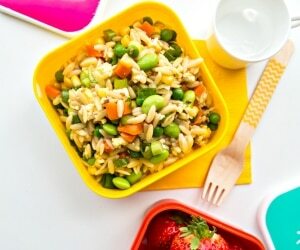 This bowl is a super fun craft for kids. 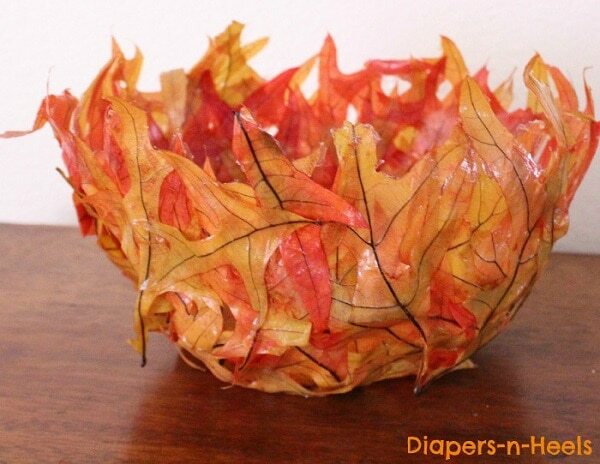 Simply mold leaves around an inflated balloon, coat with Mod Podge, and allow to dry. 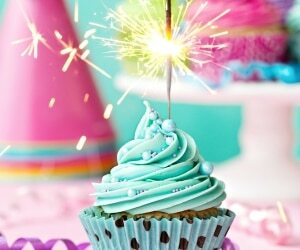 When you pop the balloon, the leaves will hold the circular shape. 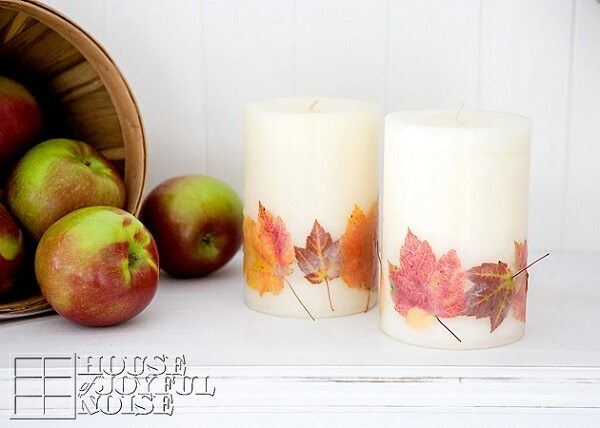 Add both light and the scent of fresh apple pie to any room with this unique autumn accessory. 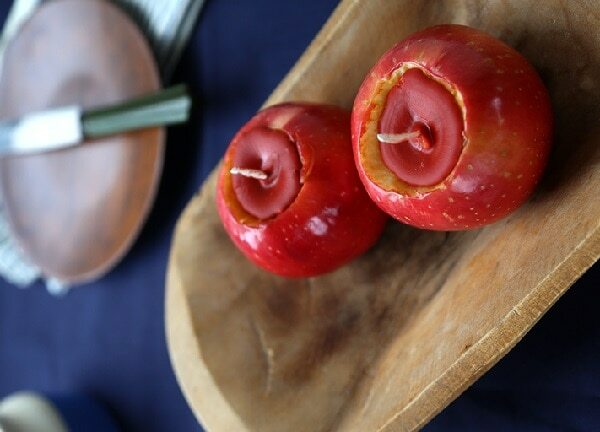 These scented candles are made from carved out apples that are filled with melted crayons and apple spice. A collection of these vases will look gorgeous on your fall table. 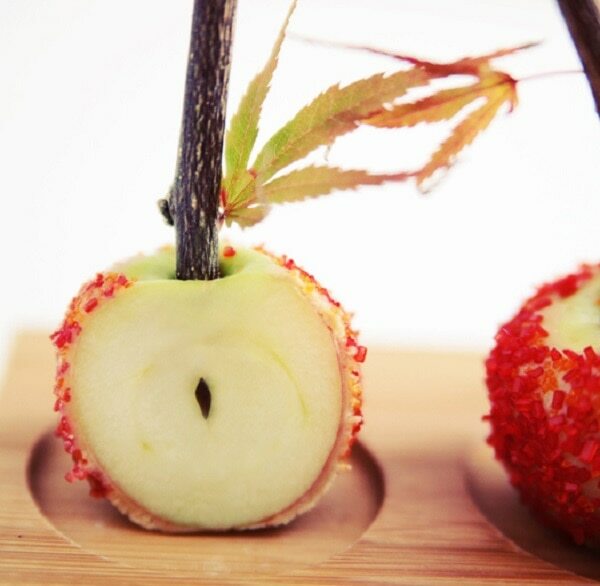 To make them, scrape out the core of an apple and fill it with water (just be sure you don’t scrape too close to the bottom or it will leak). 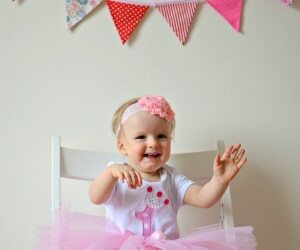 You can use different types of apples, mixing shades and sizes, if you like. 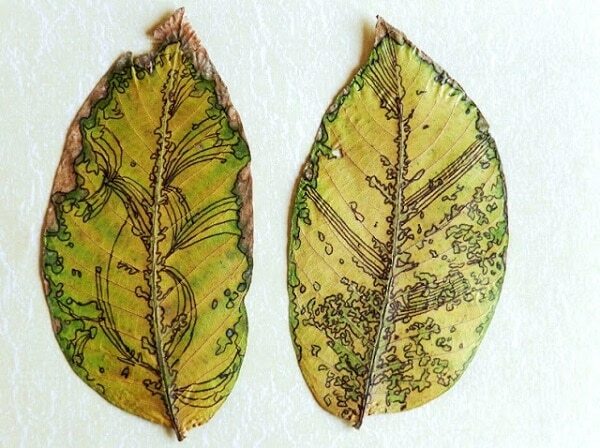 Use a leaf as a little canvas by tracing around its natural contours and veins using a Sharpie. 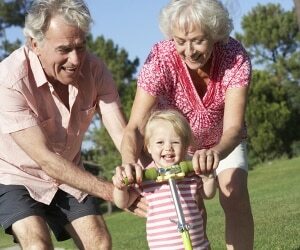 Draw on a few extra lines here and there for added interest. 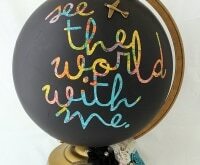 This fall DIY is simple, yet chic. 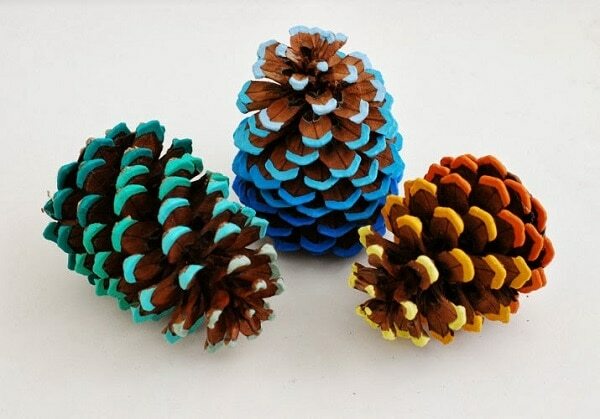 A touch of paint around the edges in an ombre design turns plain pine cones into little works of art. 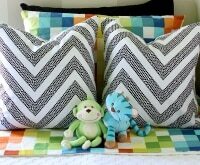 Use three to four shades depending on the size of the pine cones. 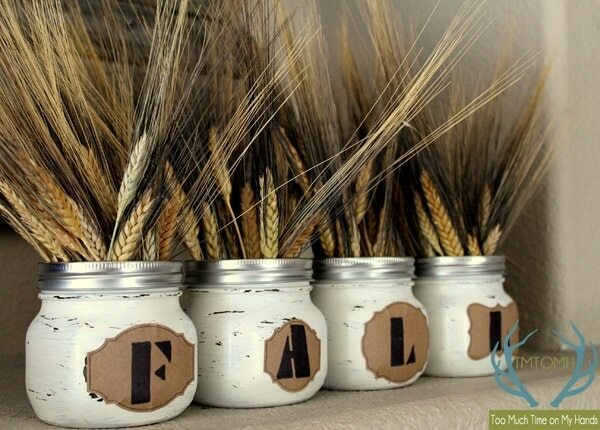 Sticks of wheat inserted into white painted mason jars make a rustic chic fall centerpiece that would also look beautiful on a mantle. 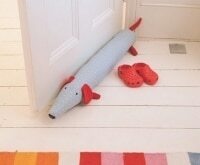 A light sanding gives the paint a grainier look. This large glowing jar is a luminous and unique addition to your evening decor. Adhere leaves and a layer of tissue paper to the outside of a five-gallon jar with Mod Podge, then insert string lights for a soft glow. Fall may mark the end of blooming flowers and green grass, but Mother Nature still offers up an abundance of crafting materials at this time of year. 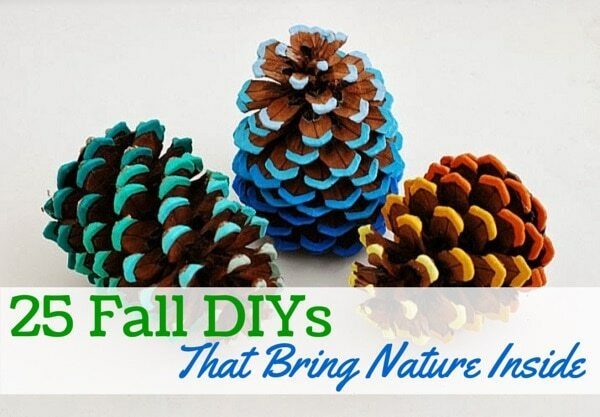 A splash of paint, a coat of Mod Podge, inventive displays, and a bit of imagination are often all it takes to transform nature into beautiful home decor with fall DIYs.